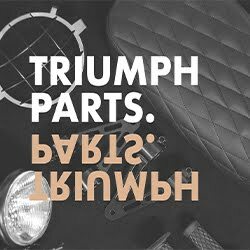 We here at Halfway There Motorcycles are avid readers of your blog and enjoy checking out the bikes showcased. 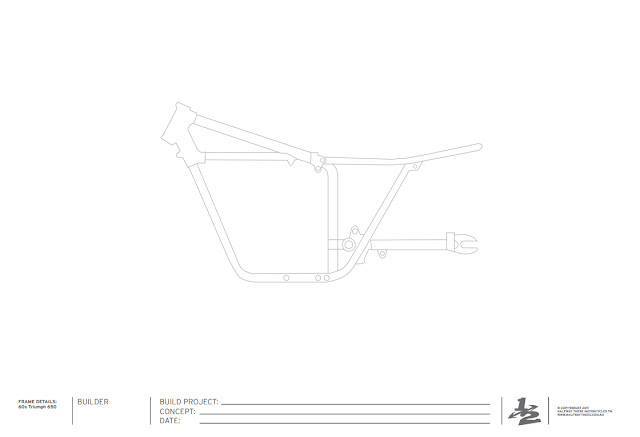 As a graphic designer and bike builder, I like to have things sketched up and planned out for each of our builds, so I put together some different bike frame line artwork designs that we use ourself in planning new bikes. I thought your readers might be interested, as we now have them each as downloads on our site".-Carlo.